Build a profitable tomorrow, today. Our Veterans have answered our Country’s call. 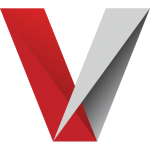 Now a percentage of Velocity’s profits will be donated in support of their service and sacrifice. We are here to offer you a variety of resources to accept payments and enhance your business. Accepting credit cards and debit cards will increase your revenue and profits. 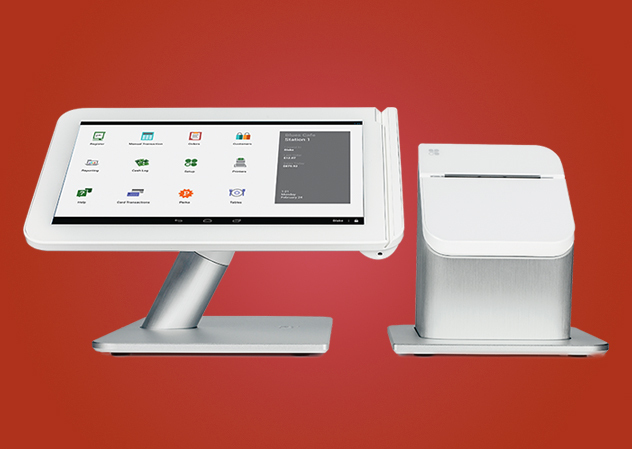 Today’s customers expect businesses of all sizes to accept credit cards. Learn how easy it is to get started processing credit cards. Hotels receive an average of 54,000 visitors each year who usually ask for suggestions where to go and what to do. 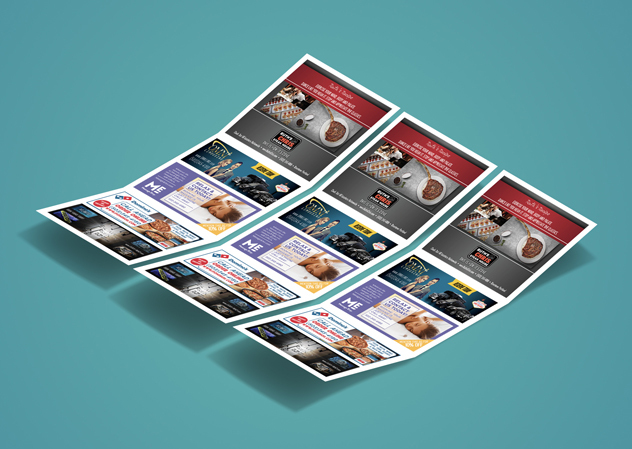 Put your business advertisement directly in their hands with our Print Ads. We offer numerous services to develop your branding identity and improve the visual systems that promote it. 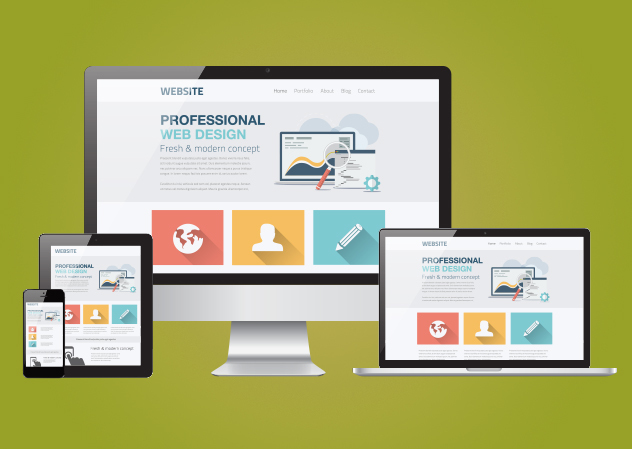 Our web team is specialized in building beautiful custom websites for any sized business. Combine our Search Engine Optimization services with a strategic Google or Facebook Ad Campaign to increase online traffic today.